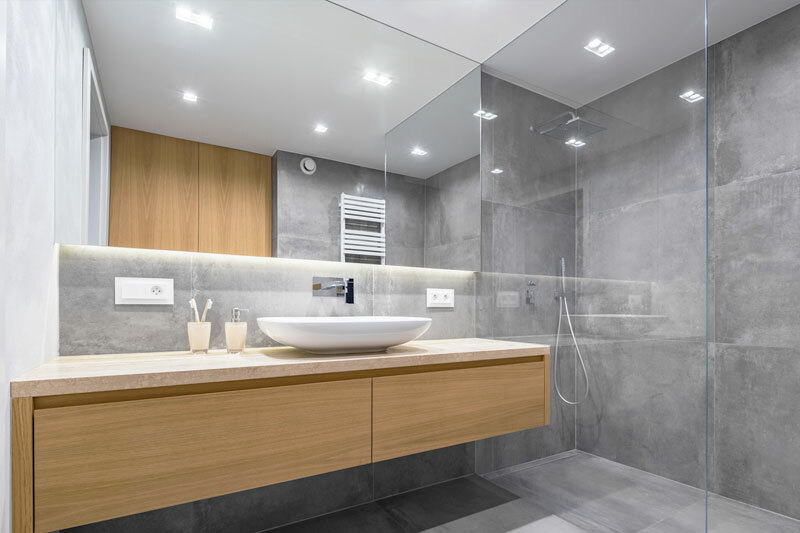 PMMA allows for the creation of elegant, slim and energy efficient lighting products for displays, lit shelving, surfaces and illuminated signs. Superior light transmission qualities inherent to acrylic sheets offer a unique combination of superb and even illuminations. PMMA shows its strengths particularly in combination with light. Its unsurpassed transparency and brilliance make PMMA an indispensable material for optical and technical applications. The unlimited choice of colors offers a kaleidoscope of scintillating hues and effects and creates soft, pleasant lighting in combination with lightdiffusing, velvety surfaces. 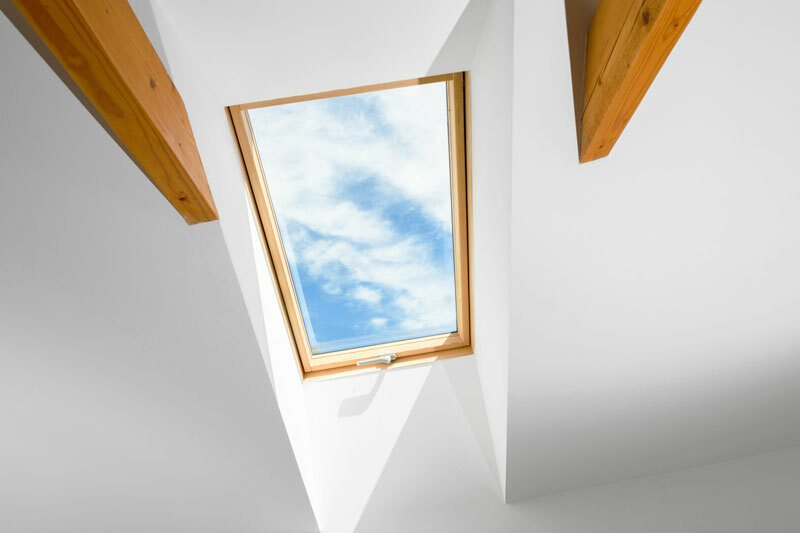 Innovative PMMA products include reflective acrylic features: an innovative component distributed uniformly throughout the cast sheet, which effectively reduces the heat typically transmitted through windows and skylights. The benefits include lower energy costs, reduced environmental impact and pleasing aesthetics. 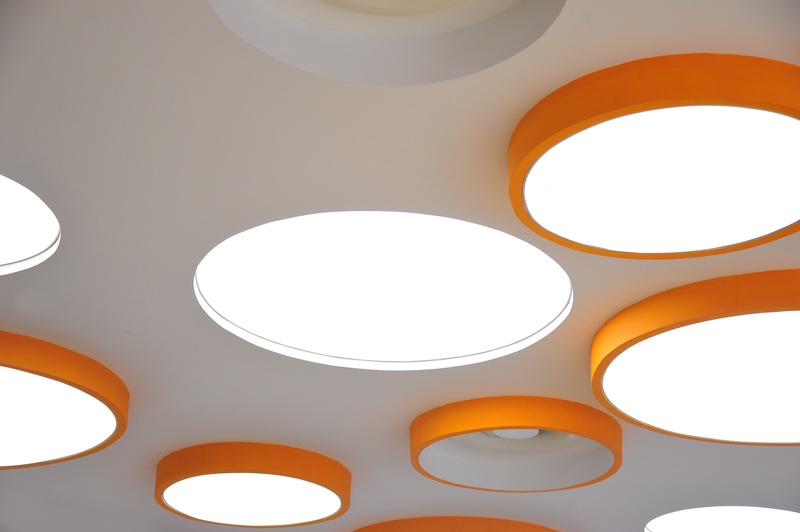 PMMA is the perfect material for LED lights. Its unique quality allows LED to come to life and maximise their light emitting potential.